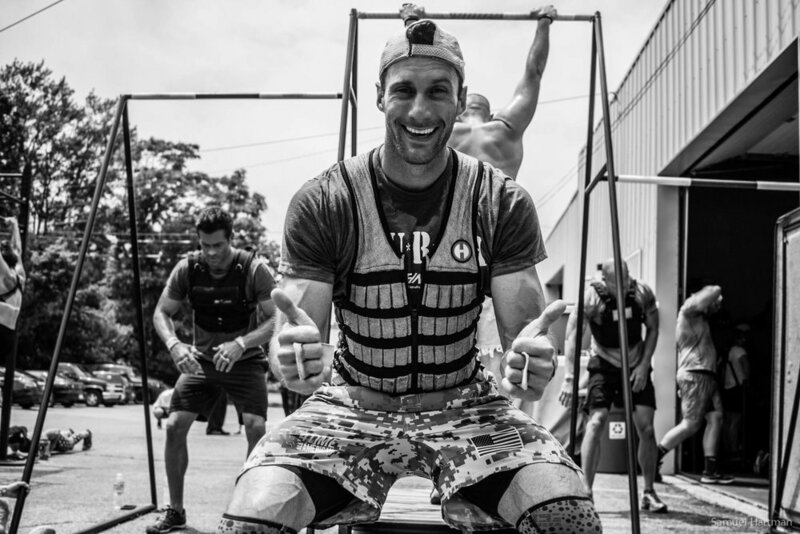 The Memorial Day Murph is a CrossFit Hero WOD (workout of the day) named in Michael's honor performed at CrossFit affiliates across the globe on Memorial Day. Michael Patrick "Murph" Murphy (7 May 1976) was a United States Navy SEAL officer who was awarded the U.S. military's highest decoration, the Medal of Honor, for his actions during the War in Afghanistan. After participating in several War on Terrorism missions, he was killed on 28 June 2005, after his team was compromised and surrounded by Taliban forces near Asadabad, Afghanistan. The U.S. Navy ship USS Michael Murphy, and several civilian and military buildings have been named in his honor. 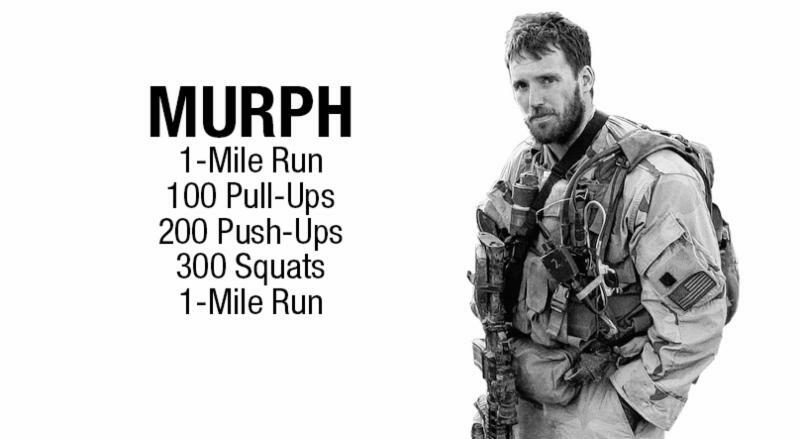 The workout is named "Murph" and consists of a 1 mile run, 100 pull-ups, 200 push-ups, 300 air squats, and a final 1 mile run. 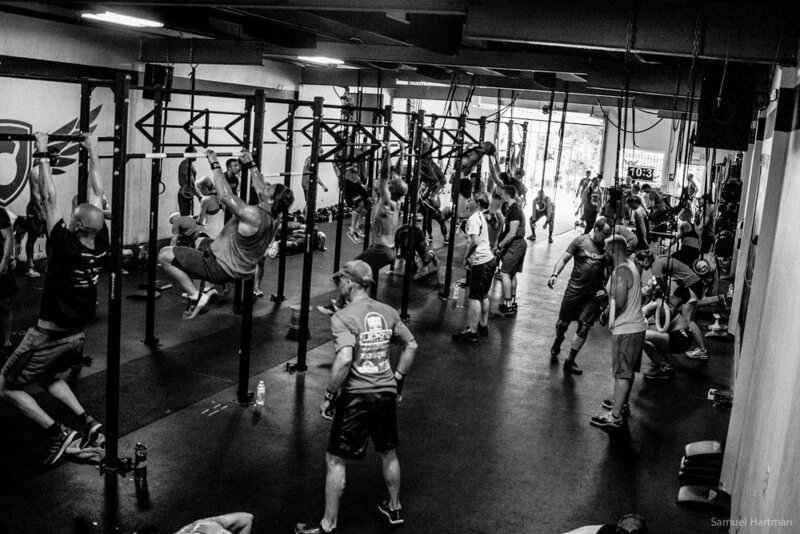 The pull-ups, push-ups, and air squats can be partitioned and scaled as needed. 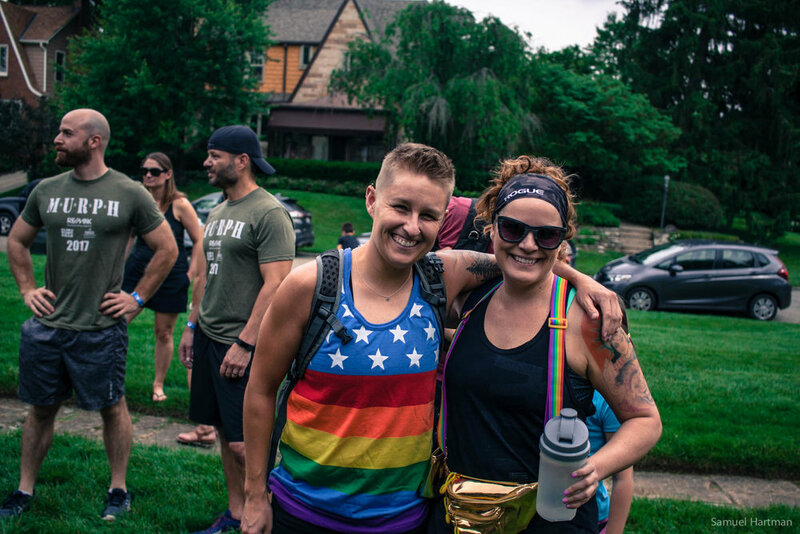 Participants are encouraged to wear a 20lb body vest. This workout was one of Murphy's favorites. He called it "Body Armor". 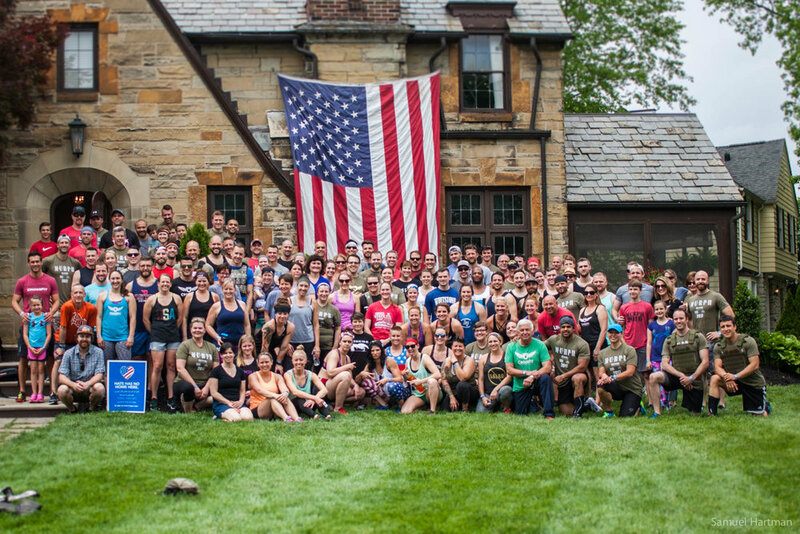 The Clintonville Murph started in 2014 with a handful of gym members getting together to honor fallen veterans. 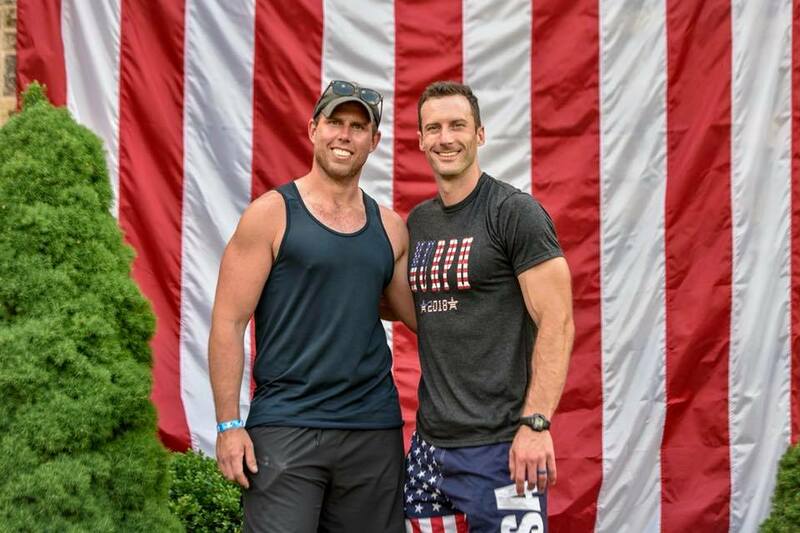 Since then it has grown to include hundreds of members and local businesses who provide charity sponsorships for the Lt. Michael P. Murphy Foundation and scholarships for Bishop Watterson High School student athletes. Our workout will kick off at Matt Spitler's house (85 Montrose Way). 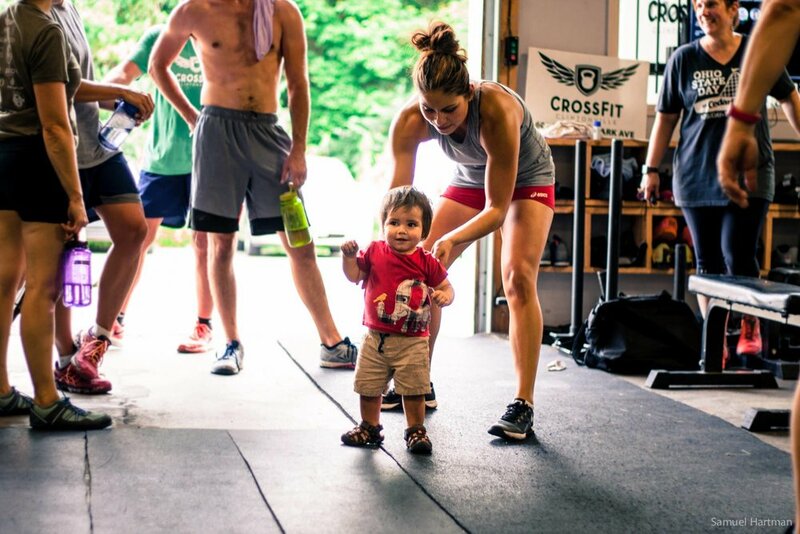 We'll start our 1 mile run (uphill) to Crossfit Clintonville Gym and the last mile (downhill) back to Matt's house. When crossing the finish line you will see an ice bath recovery station, water, recovery drinks, and recovery food. We'll have a DJ pumping out inspirational jams at the beginning of the race and at the finish line and will carry us on into our after-party! Adult beverages will be on hand along with games and our infamous Slip N Slide Race!  For everyone's safety, we'll have traffic cops blocking traffic at Dunedin, Dunedin and High and Oakland Park at Indianola and Babysitters will be available.